How to Start Value Investing? Value Investing is as much art as science and the investor psychology plays a great role in the success or failure of your investment strategy. 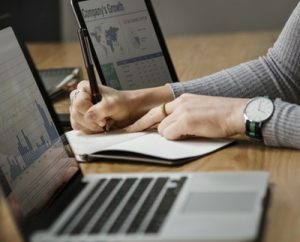 The following compilation of articles and writings form a comprehensive value investing guide for a disciplined investor. 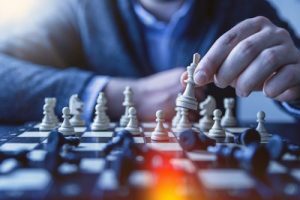 These articles introduce the reader to the fundamental concepts in value investing as well as ideas, tips and tricks on appropriate actions to take at various different situations the investor is sure to encounter during his or her investment career. Investing in the stock market is a way to participate in the wealth creation process in the society. 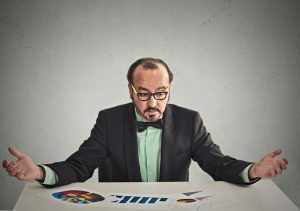 While it can be very rewarding, beginning investors are often confused with the various concepts and can make mistakes if they do not follow the right investment strategy. We are putting together an investment guide that explains various concepts and terms you will come across as a investor. Whether you are a beginner or an experienced investor, you will find resources that will help educate, explain and clarify. How to Use the Value Investing Guide? There is no specific way to use this investment guide. However, we will outline 3 possibilities. Stock buybacks can destroy value! Why most fail with value investing? How to use Boston Consulting Group Matrix in investing? Explore the value investing process and concepts in greater detail with the following articles in the value investing guide. This is a work in progress and will be expanded continuously over time. How does an international investor invest in the US? Contrarian investing – Is it the same as value investing? What makes up value of stock? Why value investing works and historical confirmation? 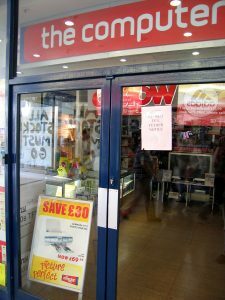 What happens when a stock/business is undervalued? Is the market truly efficient? Why popular rules of thumb work when selling? Why leverage should be avoided except in cases of extreme conviction? Great value stock picks start here. How to Use the SWOT Framework to Analyze a Business? SWOT analysis is a powerful tool for understanding a company’s market position. If you haven’t already used SWOT analysis, you should. 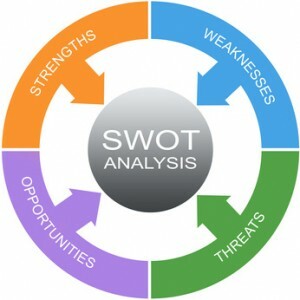 Read on to learn more about what SWOT analysis is, how to use it and why. How to Calculate Profit Margin? Knowing the financial health of your company comes with a lot of equations and terms. 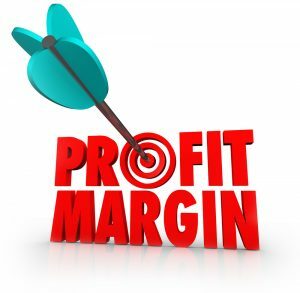 One that you need to know is “profit margin.” What is it, why does it matter and how do you calculate it? Read on to learn more. 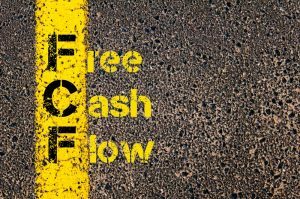 What is Free Cash Flow? How to Calculate Free Cash Flow? Free Cash Flow is a way of measuring a company’s financial performance. In essence, Free Cash Flow is the amount of money a company or firm can generate after spending the money they must in order to maintain and/or expand its assets. FCF is important because it tells companies – and shareholders – how much money could be dispersed to those shareholders, if no further growth occurred. An investment portfolio is a fantastic way to grow your savings and make wise financial decisions for your future. One type of investment, in addition to just general stock investments, is the stock option. Read on to learn more about what it is and how stock options work. Stock Market Success Secrets: How to be a Value Investor? 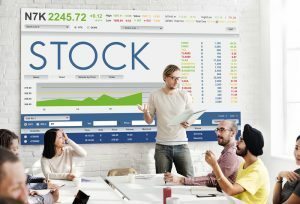 How to Find the Perfect Value Stock? How do you find the perfect value stock? Sometimes, if you are patient enough, the stars align and all the necessary conditions coalesce, offering up a perfect value stock to investors meticulously scanning the landscape. What is a Long Term Investment? How Long is Long Term? However value investors should not make the mistake of equating long-term investing with “buy and hold.” Buy and hold is a passive strategy used by investors who buy a security and hold it basically forever, periodically adding to their position over time. In fact these investors are the opposite of value investors in a sense because they are typically price-insensitive, buying no matter what the price and circumstance. Value investors on the other hand want to purchase stocks at a discount to intrinsic value and are very price sensitive. Investors who are looking to purchase stock in a company are faced with a whole laundry list of decisions to make. One of these decisions – and a very important one – is whether to purchase common or preferred stock. 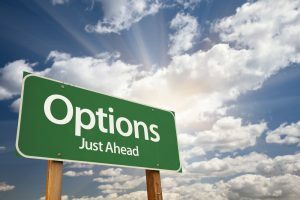 In order to determine which is the best fit for your portfolio, it’s important to understand the difference between common and preferred stock and the potential pros and cons of each. Read on to learn more. 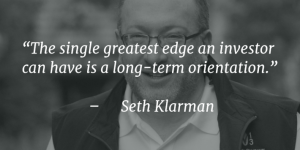 There is more than one way to be a value investor. 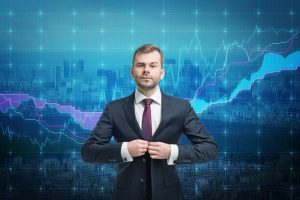 The classic value investor is someone like Benjamin Graham, often heralded as the father of the craft, who seeks to invest in companies whose shares are trading at a discount to intrinsic value. 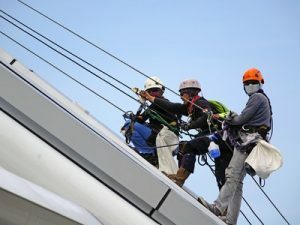 Intrinsic value is just another way of referring to a company’s “true value”, or what it might be worth if the firm had to be sold off entirely. Another type of value investor uses debt instruments rather than equity as the means of gaining exposure in the market. This type of investor is a distressed debt value investor and practices a distinct style of its own. Deflation vs Disinflation: How do Deflation and Disinflation Differ? You might think, on first glance, that deflation and disinflation mean similar or even identical things. After all, the concepts they imply seem remarkably alike, don’t they? If you were to deflate a tire, wouldn’t it be the same as disinflating it? But this is actually not the case. Deflation and disinflation, in the field of investing and finance, refer to drastically different things. 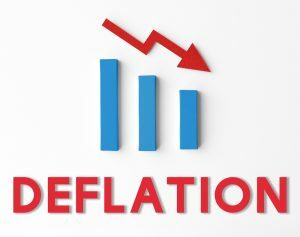 Why is Deflation Bad for the Economy and for Your Finances? Growth at a Reasonable Price: Is this a Worthwhile Choice for Value Investors? GARP, or growth at a reasonable price, is an investment strategy that seeks to combine the tactics of value and growth investing into one coherent strategy that an investor can use to select individual stocks. 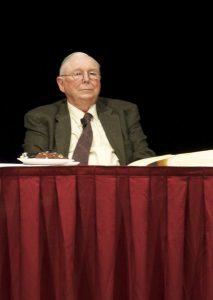 Charlie Munger, Warren Buffett’s partner and confidant at Berkshire Hathaway, attributes the success the two of them have enjoyed over the last 50 years to the use of mental models. Berkshire Hathaway is one of the most successful investment firms ever, generating compound annual returns of 20%+ over half a century. The world of investing is full of trading terminology. If you’re looking to invest in mutual funds, it’s important to know what kind of mutual fund best fits your needs and goals, but with so many options to choose from, it can be overwhelming. 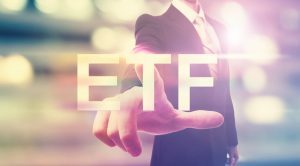 To help you out, here are some quick and easy definitions of different types of mutual funds to help you select the best type for your investments. Armed with this information, you’ll be ready to conquer investing and make wise decisions for your financial future. For many investors, mutual funds are a more convenient and economical way to expand or diversify an investment portfolio. Because mutual funds typically spread out money over several different types of assets, they tend to represent a lower-risk option that appeals to many people. 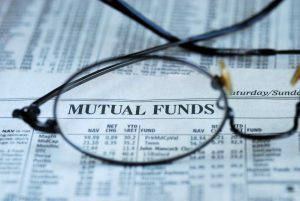 If you have been thinking about investing in mutual funds, you may be wondering what to do. If so, read on to learn more about how to invest in mutual funds. How to Buy Stocks without a Broker? In most cases, the buying and selling of stocks takes place through an intermediary agent known as a broker. For a fee, the stockbroker listens to your wants and needs, gives stock market investment advice, and then takes your financial capital and buys or sells stocks to try and help you make the most out of your investments. For most investors, this method works just fine. However, for one reason or another, some people prefer to buy stocks without a broker. For example, non broker intermediated transactions may have cheaper or no commissions. If you’ve been considering going it alone, you might now know what your options are. There are actually three ways methods of buying stock without a stockbroker. If you want growth, stick to value. The value investing part of your portfolio can serve as the long-term growth component of your overall asset plan. There’s no requirement to differentiate between value investing and growth investing sections of your portfolio because a thorough value investing approach incorporates growth into its calculations. Margin of Safety: How do You Control Risk as a Value Investor? When it comes down to it, investing is about not losing money. The best way to do that is to understand and mitigate the inherent risks that are part and parcel of putting up capital. 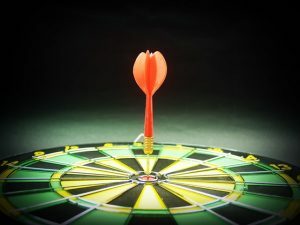 Although a value investing approach is a low-risk strategy, investing is by nature a risky activity and no philosophy or style can insulate one completely from risk. That said, here are a few ways by which value investors seek to control, manage and moderate risk. Have you ever met an 11 year old shareholder? Warren Buffett Investing Style EvolutionThat’s what Warren Buffett’s life was about at that age. At the tender age of eleven, the boy who would go on to become the Oracle of Omaha was already fiddling around in the stock market, having bought a few shares of Cities Service. Today Buffett is one of the wealthiest people in the world. 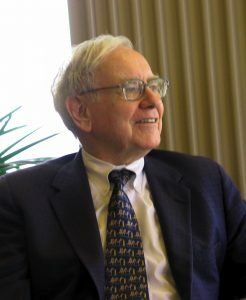 He is the “Oracle of Omaha” and the chairman, CEO and largest shareholder of Berkshire Hathaway, his multinational conglomerate and investment company.